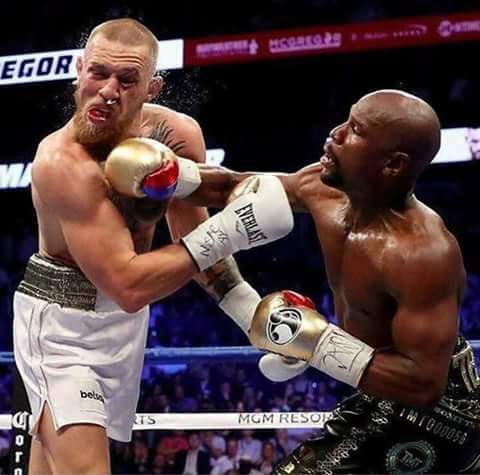 Floyd Mayweather beat Conor McGregor with a 10th-round stoppage in a much-hyped fight that is expected to be the most lucrative in boxing history. Mayweather, 40, started cautiously as UFC lightweight champion McGregor, making his professional boxing debut, landed a first-round uppercut. But McGregor, 29, looked to tire before the referee called time on the Irishman in Las Vegas. The former five-weight world champion has extended his record to 50-0. Next articleA million YouTube views in two days!